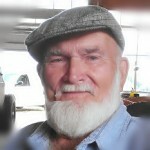 Nobody grows tomatoes like Papa Gordon Gillihan! 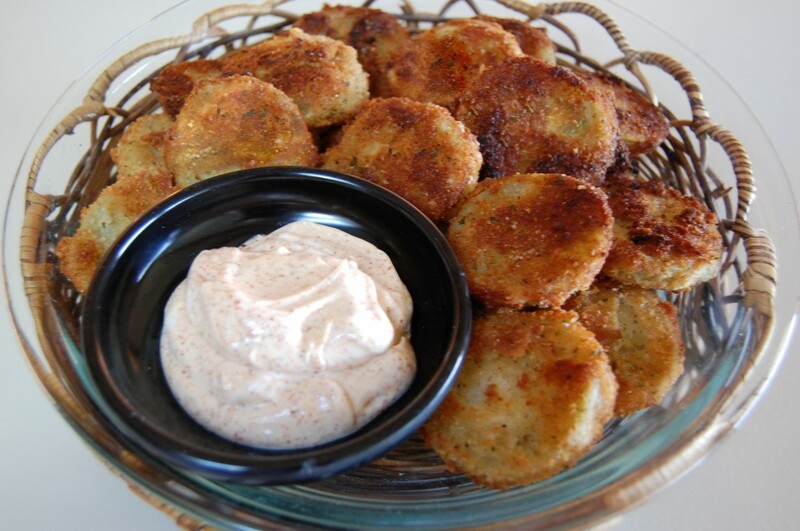 Here's his recipe for FRIED GREEN TOMATOES with chipotle dipping sauce, Enjoy! 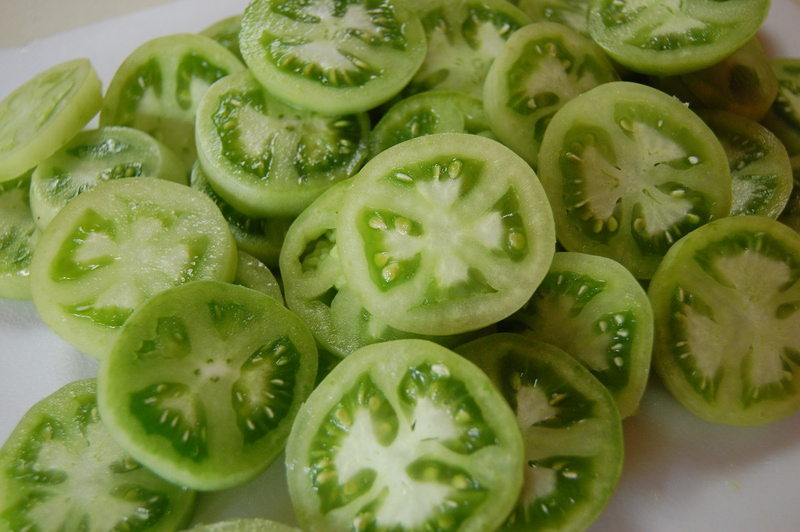 Slice green tomatoes 1/2-inch thick. In a shallow dish, mix flour, salt, pepper and cayenne pepper together. In separate shallow dish, beat eggs and milk together. Pour bread crumbs into a third shallow dish. Dredge tomato slices in flour mixture, then egg wash, and finally in bread crumbs. Heat about 1-inch shortening in a skillet, over medium heat. Fry in batches, turning once, to brown on both sides (about 1 1/2 minutes on each side). Drain on a plate lined with paper towels. Serve immediately with chipotle dipping sauce. CHIPOTLE DIPPING SAUCE: In a small bowl whisk together mayonnaise, chipotle pepper and lime juice, until well combined. Cover and refrigerate until ready to serve.